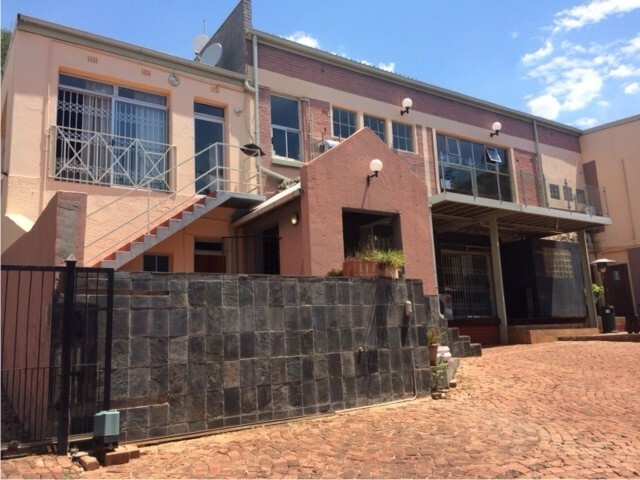 Double story building consisting of 800 sq meters in Thabazimbi (2nd Avenue). 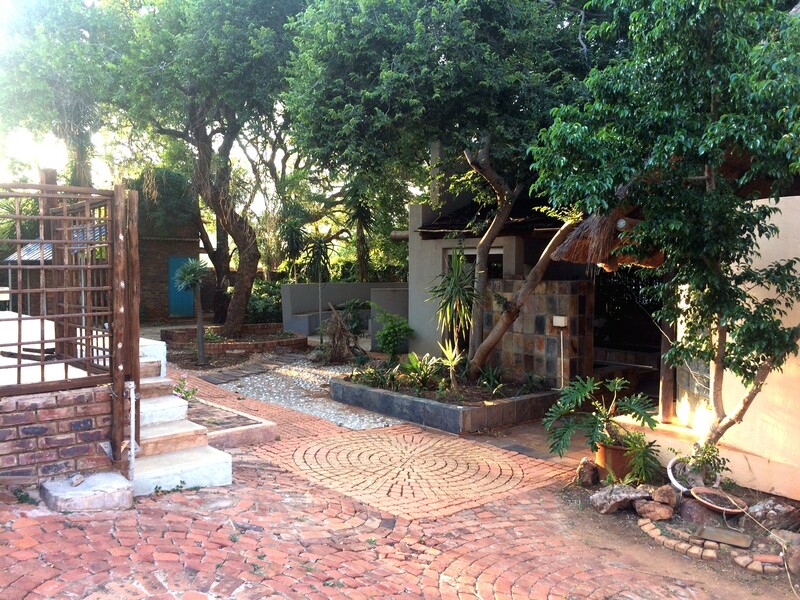 Set on 1126 sq meters property, the garden contains an additional braai area with cozy lapa as well as an enclosed shade netting-roof garden and big thatch-roofed jacuzzi. The building is part home, part reception area/bar, and part office space. Office space can be converted into two luxury flats / Guestrooms. The building is currently divided up into the areas listed below but can be transformed into a luxury home or into large office space/flats. Well designed garden and braai-area as well as an undercover jacuzzi. Well designed Water Saving Garden.